Former State Department aide Miranda Rinaldi plans to open a self-styled bakery at 1310 L Street NW this fall. 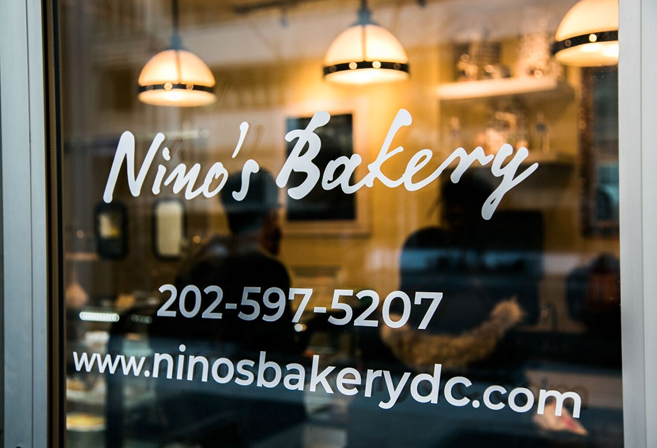 Nino’s Bakery is expected to focus on French and Italian pastries, coffee, and seasonal treats. The projected hours of operation at 7:30 a.m. to 5 p.m., Monday through Friday.